I’ve always been interested in listening to the short wave bands, with my first receiver being the Sony Pro80 receiver. 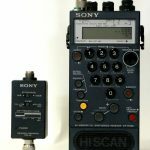 The Sony was a portable HF receiver that covered from 150 kHz to 223 MHz and was powered by 4x AA batteries. The receiver was excellent on the HF bands, and this receiver provided many years of reliable service. I quickly realised that most of the interesting signals were outside of the broadcast bands, in the early days listening to the phone patch signals from troops in the Gulf war talking to their loved ones back home. Many of the signals were in the clear, simple analogue SSB signals. 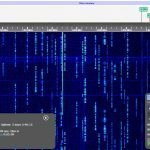 The advent of SDR receivers has allowed you to visualize and listen to signals, providing a unique view into how signals are modulated and propagate on the air. One such signal that caught my eye was this one seen on 11.14 MHz. 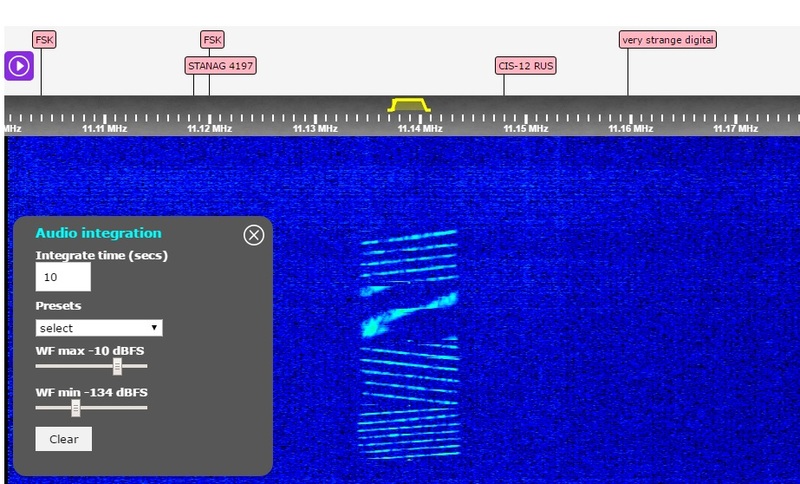 It looked a little like OTHR, but was far too narrow and the way it increased and decreased its frequency did not look like anything I had seen before. I checked with Peter Martinez G3PLX (inventor of Amtor and PSK) who is world renowned for his technical expertise in these matters and he suggested an HF path sounder. 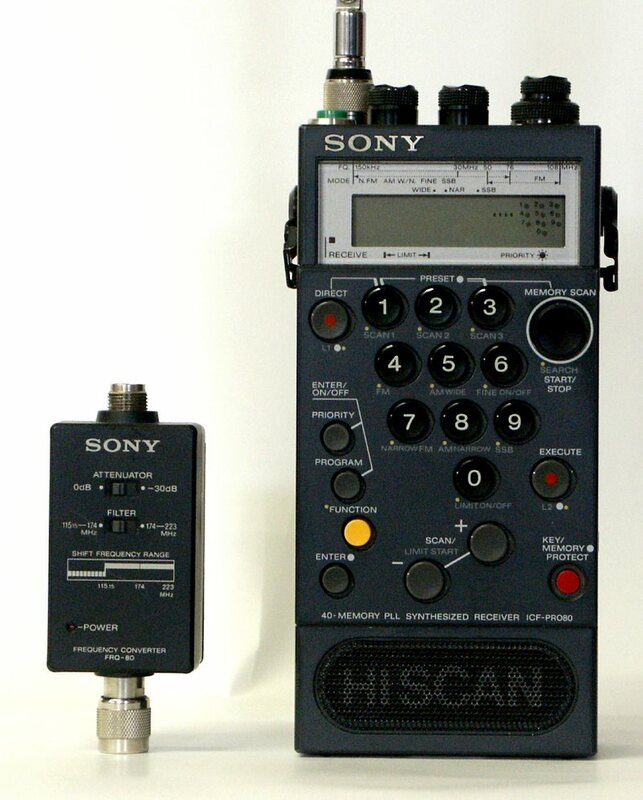 A device that tests the HF propagation conditions, in some cases jumping around the HF spectrum. Something that I’ve never seen before, but without a spectrum display I may have never been able to identify this type of signal. Thanks to Peter for his assistance. Much speculation has been published about HF number stations, one thing is for sure they have declined in popularity somewhat since the 1990’s. 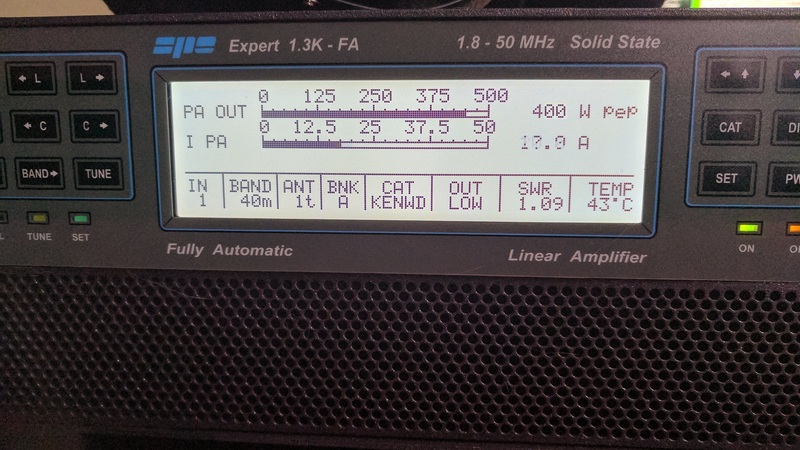 They were often found in the HF bands, 5 to 10 MHz being the most popular, and it’s now quite rare to find one on the bands without a little preparation. 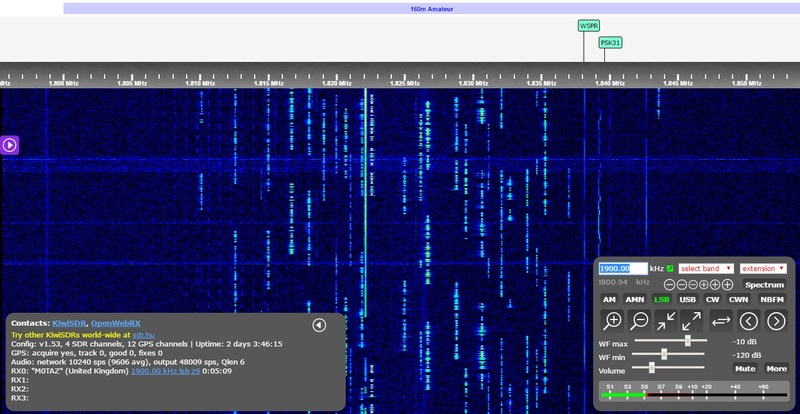 I was interested to see a station that sounded like a traditional numbers station on 6.739 MHz USB the other evening. It turns out this is not a traditional number station but generated by the USA military. This is not a “numbers station” (but calling it one is a common mistake). 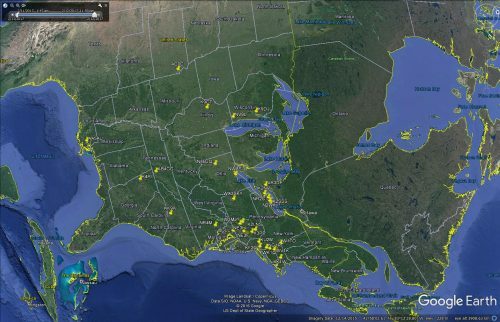 This is a transmission of the US Military HF-GCS network. These messages are called “EAMs”, or Emergency Action Messages as rangers199487 points out, in the hobby community. There is some question as to if all such messages are truly EAMs or not. 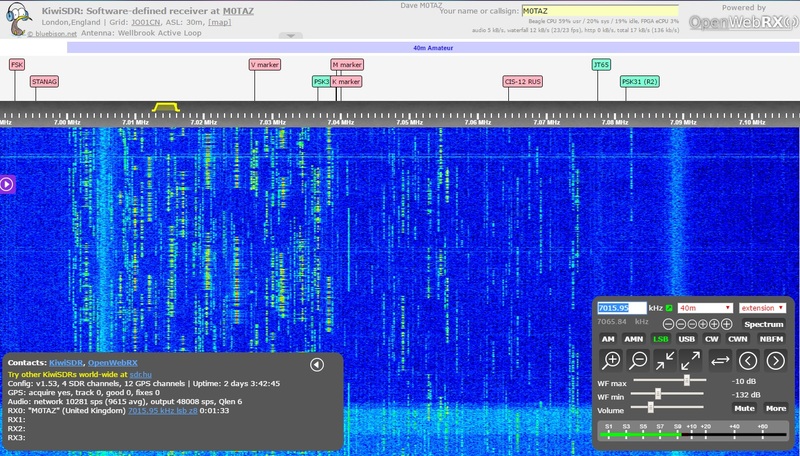 These transmissions happen daily, many times a day. 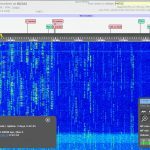 Common frequencies are 4724, 6739, 8992, 11175, 13200 and 15016 kHz. 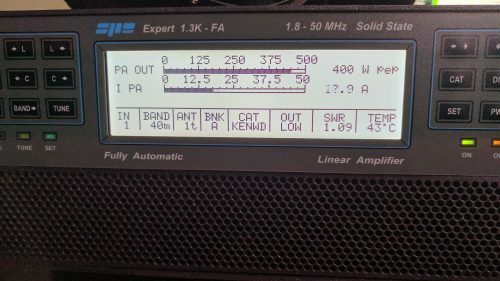 Many other types of signals are heard on the HF-GCS. 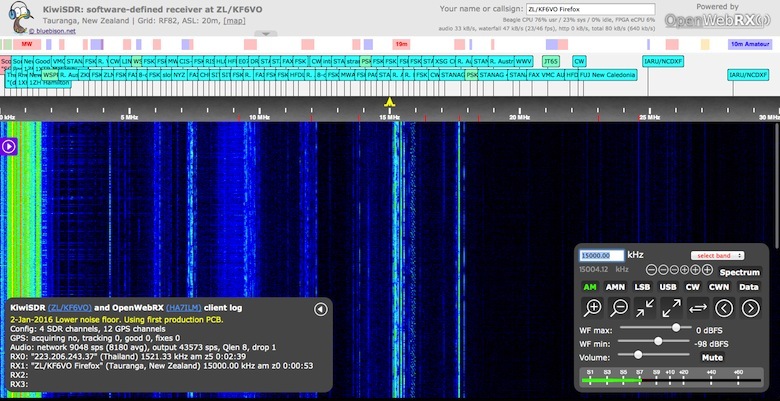 Number stations are still around, and by checking the schedule at Priyom.org you can simply look up and listen to the next scheduled transmission. 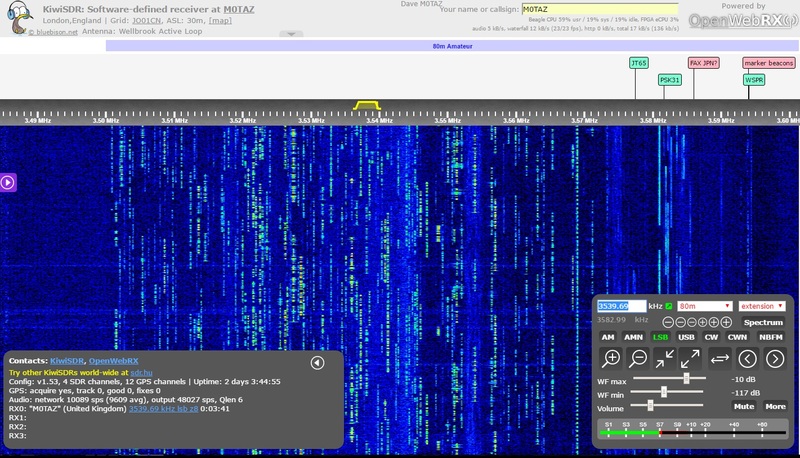 This example is broadcast on 8157 kHz USB. 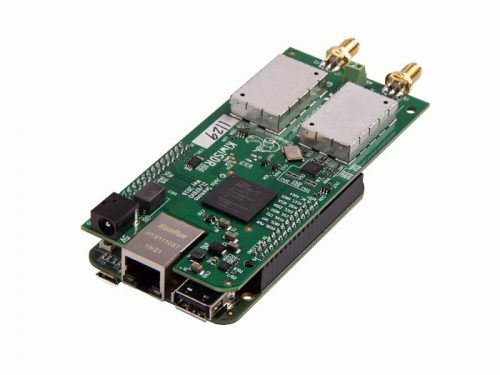 The Kiwi SDR enables you to view to view up to 30 MHz of spectrum at one time. This can help identify areas of activity and provides a unique insight into how the HF bands are used. 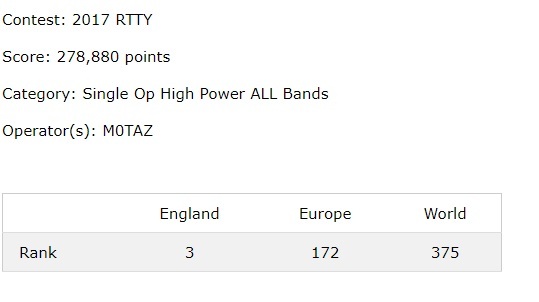 This weekend was the CQ WW World Prefix Contest (WPX) and RTTY has never been so popular. 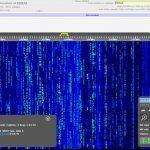 The bands were once again packed with RTTY, with most of the big contest stations making their mark. I used the Secret Nuclear Bunkers club call MX0SNB, as its quite rare and was more popular than a standard M0 call this weekend. The basic setup is here. The Expert 1.3k-FA purring along at 400w. Using just a doublet antenna and a 10m vertical and I was active on 7, 14 and 21 MHz. 7 MHz was mostly EU although the band can throw up the odd surprise later in the evening. 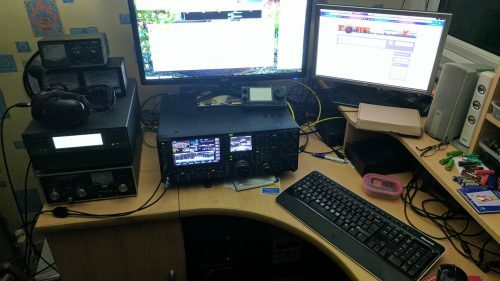 Operating time was casual, just fitting in some RTTY in between other tasks. 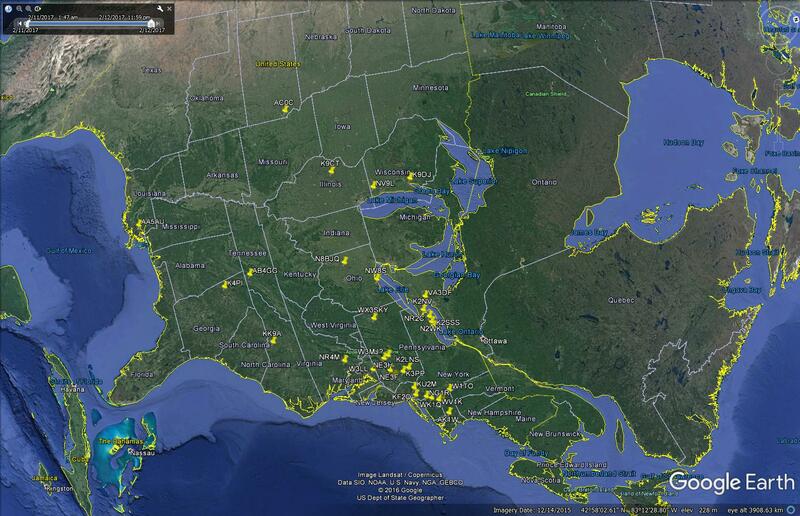 In total I managed to work 359 stations in 52 DXCC. I used the Expert 1.3K-FA solid state linear amplifier, with around 5w drive and 400w out. This was the first time I had tried the linear with sustained contest style usage, and it coped very well. 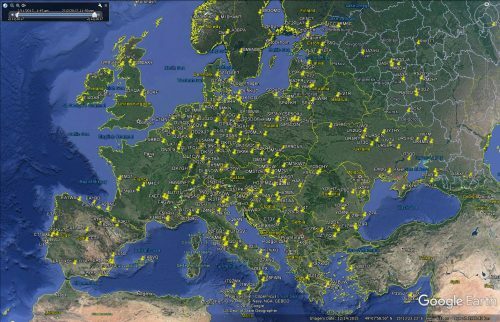 Even with frequent CQ calls the temperature never passed 43 C.
Most of my contacts were around EU, although a few DX did get worked. Enjoyable few hrs on the band, thanks to everyone we worked. The prefered QSL method for MX0SNB is LoTW and EQSL.CC, although we will reply to any cards via the bureau (VIA M1GEO). The first rally of the year Canvey, organised by SEARS can sometimes be snowy, cold and wet being in February. This year it was quite mild, so no need for the snow boots thankfully. Transport was provided by Peter G0IAP, and we were joined by Dave G7UVW. We arrived in good time around 9.45 and noted people already starting to congregate outside the door, we opted to remain in the warm car and await the door opening. The doors opened shortly after 10, and just £2.50 provided you entrance to the multitude of lovingly used vintage items (OK junk) on display in 2 halls. 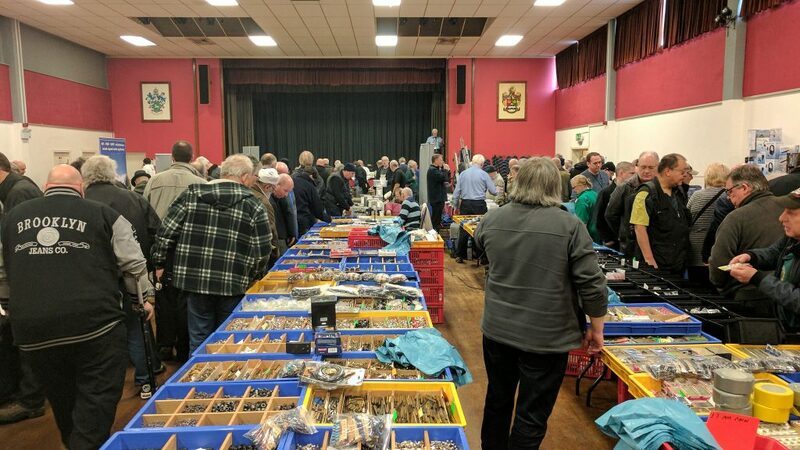 The main hall was busy with the usual mix of traders and Special Interest Groups. 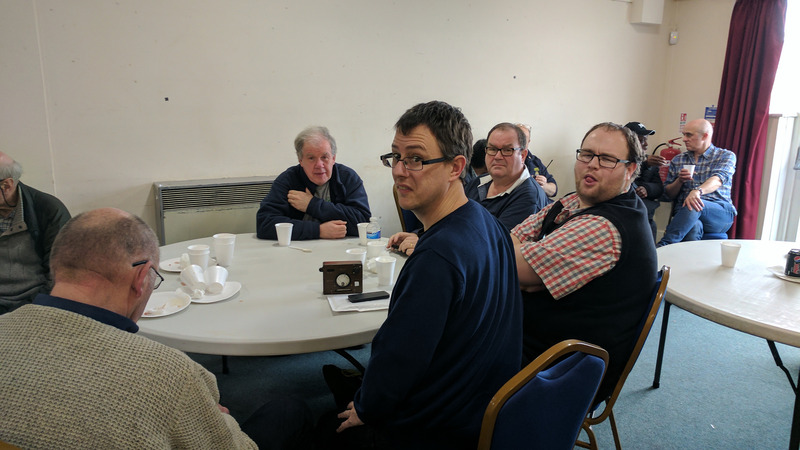 Peter M0PSX from Essex Ham had information and a display video showing 2016 events. 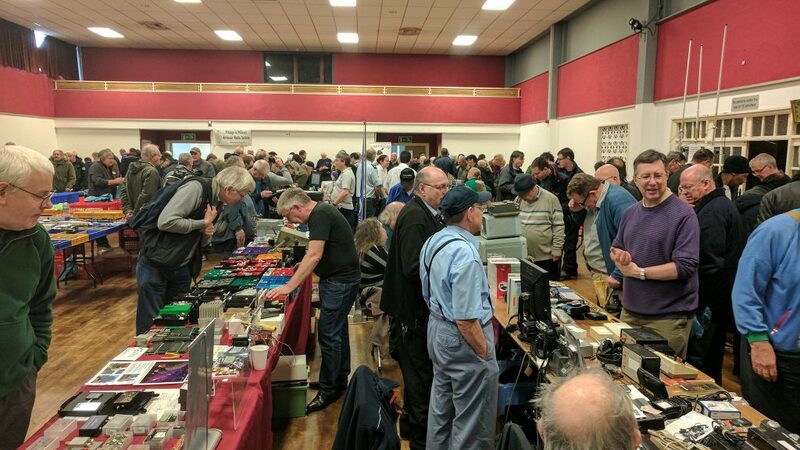 It was good to see Charlie M0PZT from Ham Goodies both very busy, in fact I didnt really get a chance to chat with either Peter or Charlie as they we both so busy dealing with punters! The RSGB has a book stand and this was well staffed with the usual helpful volunteers from team RSGB. Walters and Stanton had a good display of items, giving Essex amateurs a chance to ask about the changes to their business model. Tea, coffee and the infamous bacon rolls were on offer from the serving hatch in the main hall. I think we all remember the year Canvey rally didn’t serve any bacon, it almost caused a riot in the streets. Thankfully special attention has been give to catering, and further disasters has been averted. Nice to catch up with so many friends from LEFARS, Secret Nuclear Bunker CG, Essex Ham and the RSGB. I has a nice catch up with Dave G4ZST and Riche M0TYA while browsing some junk. 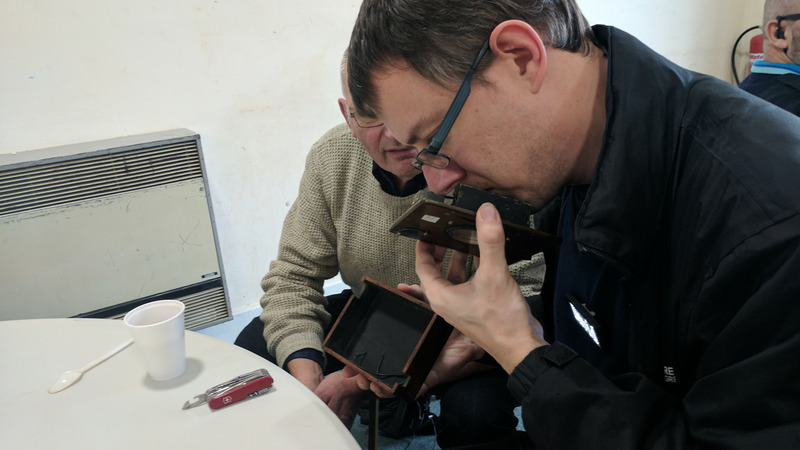 Here you can see Dave G7UVW giving the sniff test to a recently acquired vintage light meter. A chance to rest your feet. So what bargains did I find ? A couple of project boxes and some heat shrink, but rallies arent about the junk you buy more about the people you meet and a chance to chat.